Google announces this new change through the company's official blog, where they describe the various aspects they change on the Maps service. For example, changes can be found in the driving mode, transit navigation, and new colors that make Maps look cleaner and brighter than the previous view. 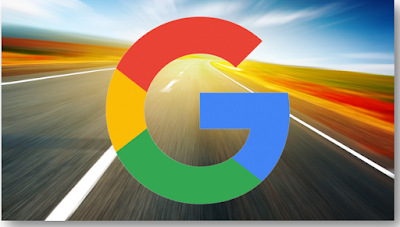 In addition to the new color scheme, Google also added a new icon to help users in identifying an information being viewed more quickly. For example, when you see locations like restaurants, museums, hospitals, or places of worship, they will have special colors and icons in Maps view, so it will make it easier for you to recognize them. In addition, Google also mentions that this view change is not just dedicated to Maps services, as some Google-owned products that use Maps products and services will get the same changes. As for the release of the new look will arrive in the coming weeks.